ThinkAboutIt: What Is All This Stuff? 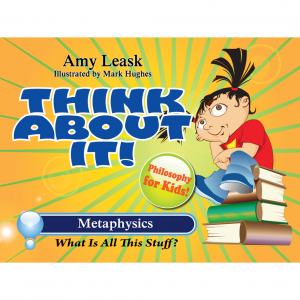 Come explore “Metaphysics: What Is All This Stuff?”. Daringly debate what is real, what’s imaginary, and what makes us who we are!